Have a surprise in mind? 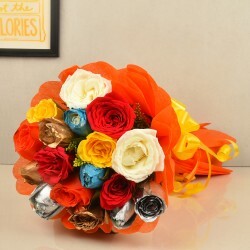 What better gift than a beautiful bunch of fresh flowers. 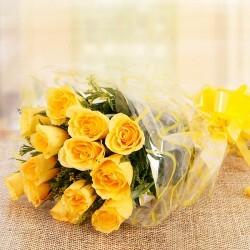 Though you can look for other gifting options as well, the celebration does not stop right at flowers. 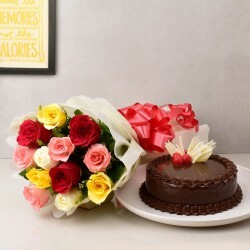 Take a look at our cakes, chocolates, gifts and combos as well. 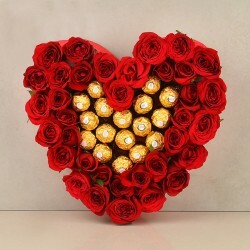 When it comes to your loved ones, you always want to give them the best. 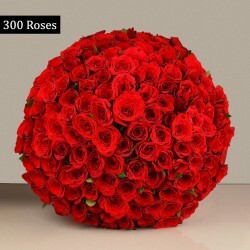 So we bring you the best collection of most beautiful flowers for all occasions, available for online flower delivery in Bhubaneshwar. Be it Lingaraj Nagar, Satya Nagar or Nayapalli, we cater our delivery services across all ends of the city. 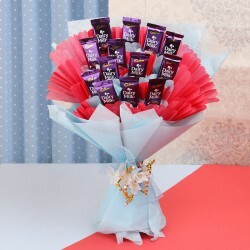 Our collection holds beautifully assorted arrangements, baskets and floral bouquets that beam with joy and happiness to make a perfect gift for a day of special occasion. We have exclusively categorised our collection based on different occasions like birthday, wedding, promotion, New Year and others, to help you choose accordingly. 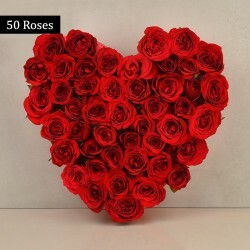 Tulips, lilies, roses, or orchids these are now just a few clicks away and you can order them round the clock. 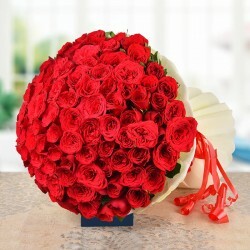 So send your love and greetings with a gorgeous bouquet of flowers to your friends and family. 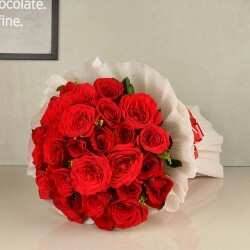 Reliable and efficient flower delivery in Bhubaneswar.